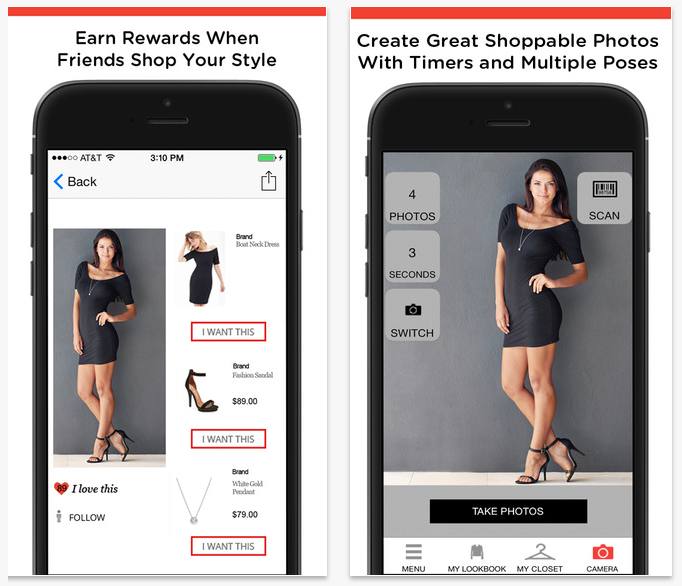 Here’s how it works: “You take selfies (with a timer if you want a rear-camera shot), tag the items in the picture by scanning barcodes with the app, then upload them to both the Stylinity marketplace and the social networks of your choice (Facebook, Twitter, Instagram, Tumblr, Pinterest, etc. ),” reports Digital Trends. The concept is essentially a unique spin on crowdsourcing and e-commerce that encourages real people to become models. Stylinity is betting that its users will want to serve as models and, in turn, their followers will become customers. Other apps such as Scoopshot and Foap have also introduced ideas for generating revenue from social smartphone pictures.